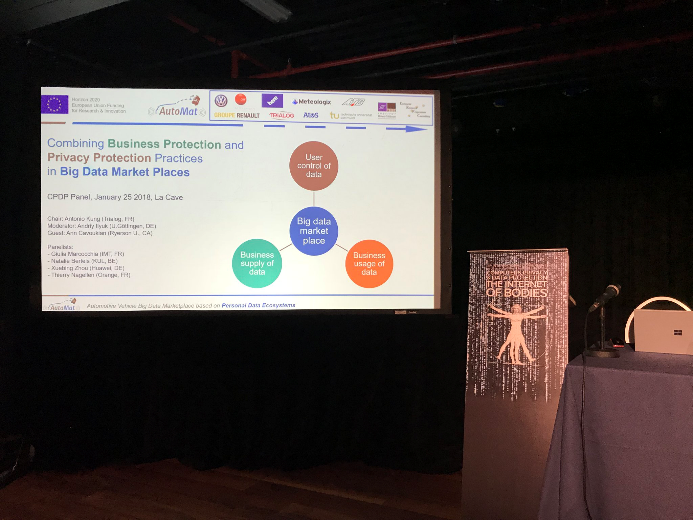 The panel as represented by Trialog, who chaired the panel, as well as IMT-Paris, who presented considerations on business models, and Ann Cavoukian, who invented the concept of privacy-by-design contributed a video. 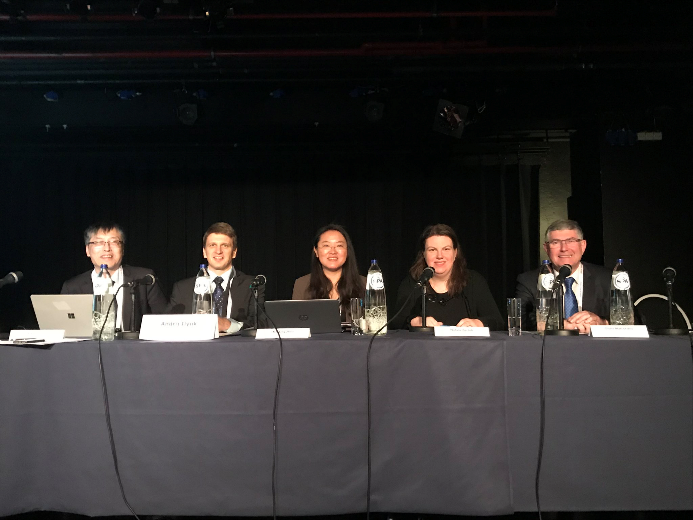 Other panelists were Xuebin Zhou (Huawei), Natalie Bertels (KU Leuven), Thierry Nagellen (Orange Labs), representating standardisation as well as BDVA, the big data PPP, contributing viewpoints technical, legal and implementation aspects. The panel lead to interesting discussions and we received positive feedback.